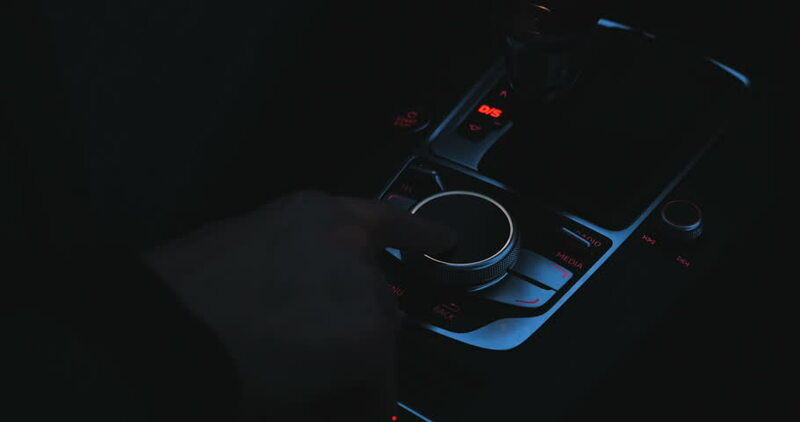 A hand turns the dial of a car radio. Extreme close up. 4k00:23Caucasian criminal in black balaclava and scrap in hand jumping on floor of flat. Darkness. Night time. Empty apartment. hd00:29TWENTYNINE PALMS CALIFORNIA, MAY 2013, A US soldier at his M 60 machine gun reload his weapon.